Most Attractive : Rewards program; No annual fee. Least Attractive : No introductory APR. 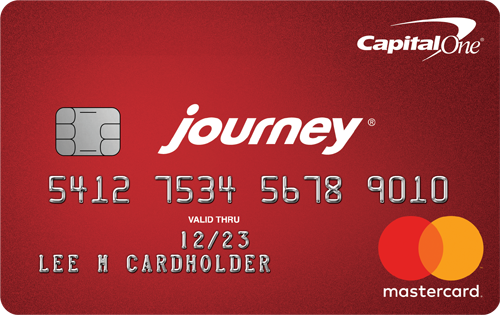 To apply for the Journey® Student Rewards from Capital One®, click here to be redirected to the secure application.